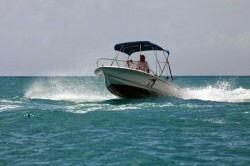 This is a certificate, which may be issued to anyone who has successfully completed certain national boating licenses or has passed an examination to prove the necessary competence for pleasure craft operation. 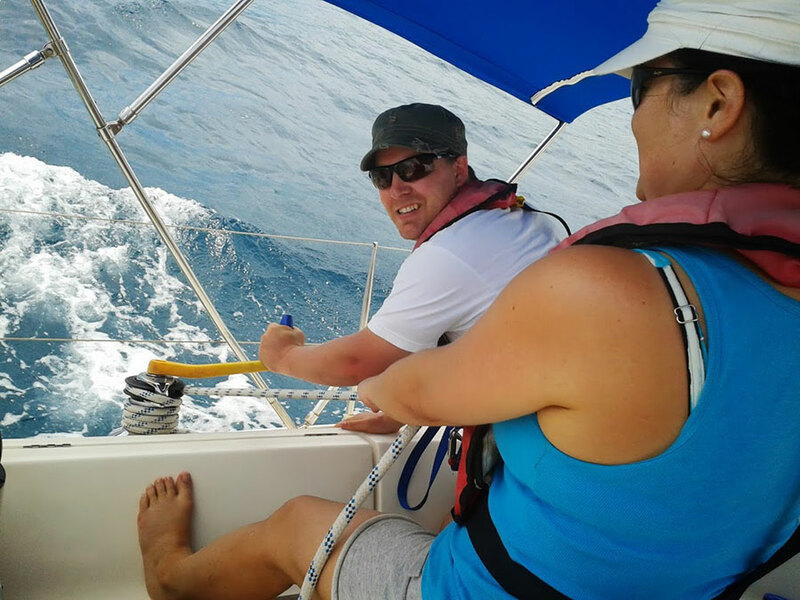 At our RYA Sailing School we also offer an assessment for the ICC to those with sufficient experience to pass it without previously holding the above qualifications. The ICC provides documentary assurance from one government to another that the holder meets the levels of competence laid down in Resolution 40. However, the acceptance of Resolution 40 is often caveated. 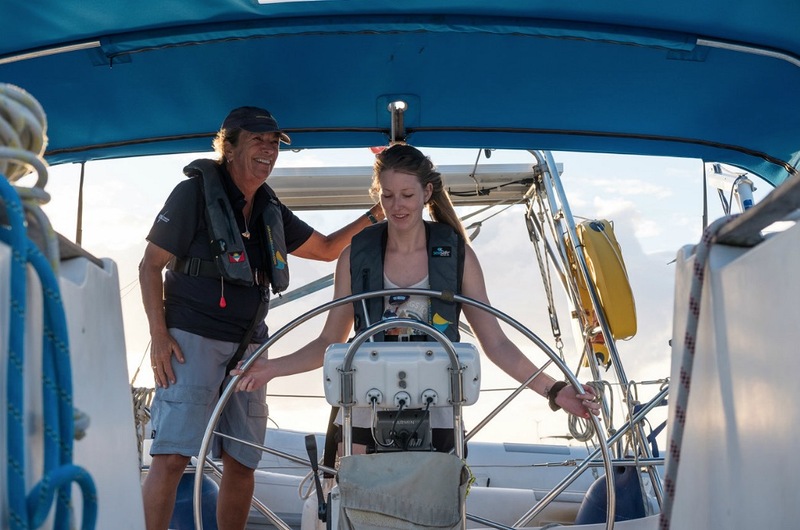 Application for the ICC Holders of the RYA Power Boat Level 2, the RYA Day Skipper Practical, and RYA Coastal Skipper course completion certificates may apply to the RYA for the issue of an ICC. 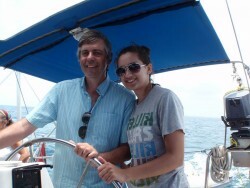 The cost is UK£43 or approximately US$75 (2014). 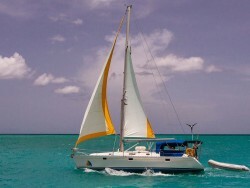 It is issued free to RYA members. 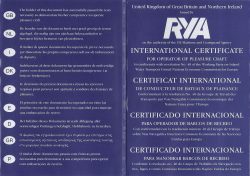 Apply to Certification, Royal Yachting Association, RYA House, Ensign Way, Hamble, Southampton, SO31 4YA, UK.